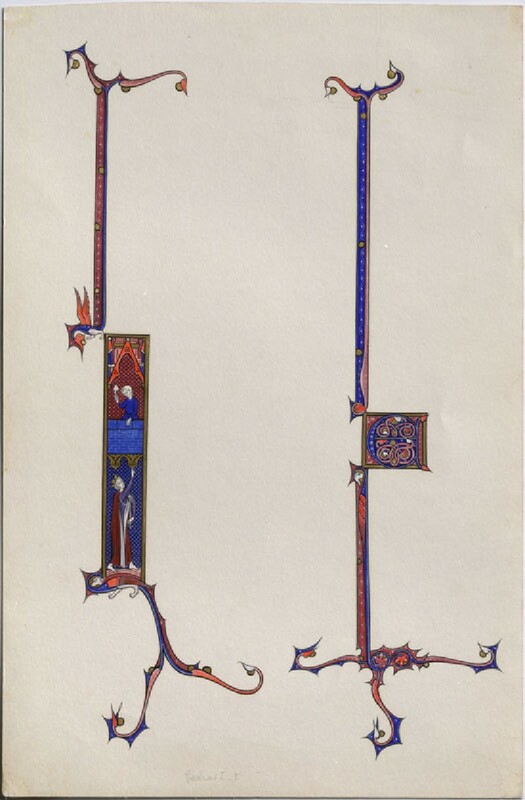 1 G Finest Style of 14th Century in Illumination. (J. S. Laing). 208. 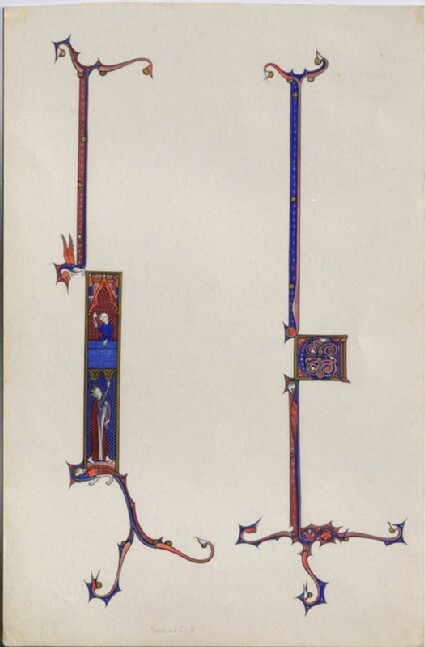 Finest Style of 14th Century in Illumination. (J. S. Laing). lllumination of early fourteenth century. Finest style of that time; partly unfinished; showing the way in which the work was executed by the early illuminators.